6oz (177ml) size. 7.14" (180.6mm) L x 1.69" (42.92mm) OD. Natural Cartridge/Black Plunger. 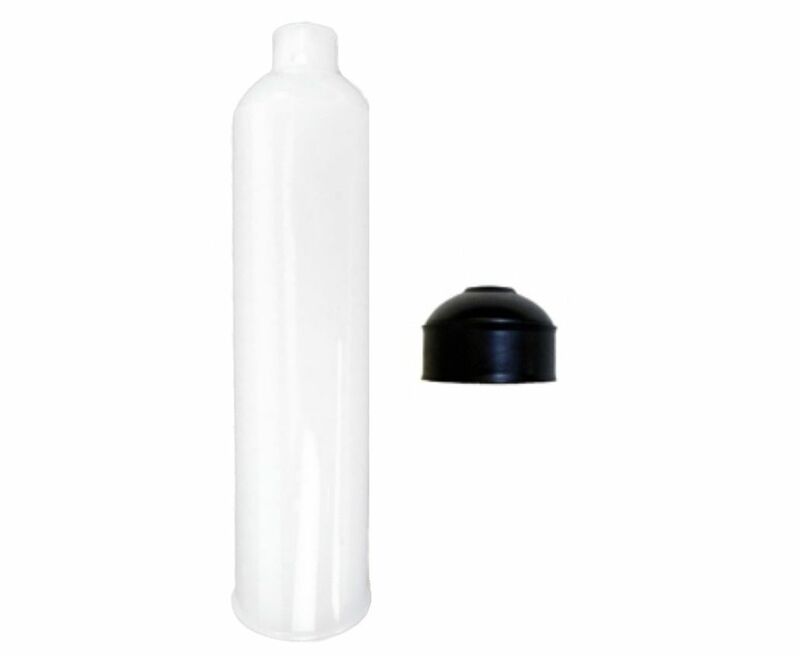 Cartridge reservoir in high density polyethylene with wiper plunger in a kit of 10 x TS60C cartridges and 10 x TS1W wiper plungers. 6 ounce/ 177cc ml size. Suitable for handling most materials including solvent based fluids. 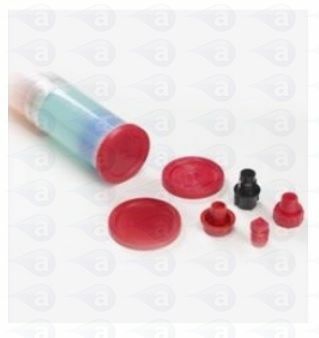 Suitable for use in cartridge guns or pressurised cartridge retainers and caps. Cartridges feature a 1/4" NPT (6mm) female thread dispensing orifice for secure attachment of nozzles or 1/4" threaded fittings.